Virginia is a very popular area to visit and to live. Regularly receiving accolades as a wonderful place to retire, one of the “best states," packed with wonderful small towns, where your money can go farther, and surrounded by beautiful scenery. In fact, Virginia has a warm climate and so much to do. Stafford is a beautiful and classy area with ideal proximity to Washington DC along with art, theater, and restaurants galore. Some of the best food at your fingertips and overflowing with charm, people from all over love their decision to move here. If you are looking for a one bedroom apartment in Stafford, VA look no further than Abberly Waterstone. These luxury apartment homes have a community environment and exclusive amenities. There are various styles of one-, two-,and three- bedroom apartments with luxury apartment community amenities as well. Abberly Waterstone sits in an exclusive retail and business community. Get a taste of the history, art, small town city living, and comfort, with a built-in community. 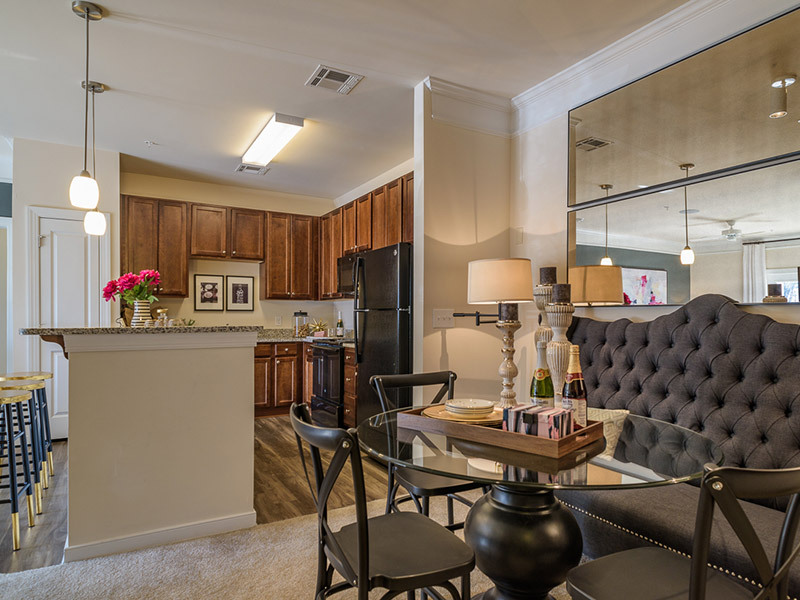 This is a distinctive apartment community environment made for those seeking apartment amenities, spacious and inviting floor plans, and the dedication of a committed management team.